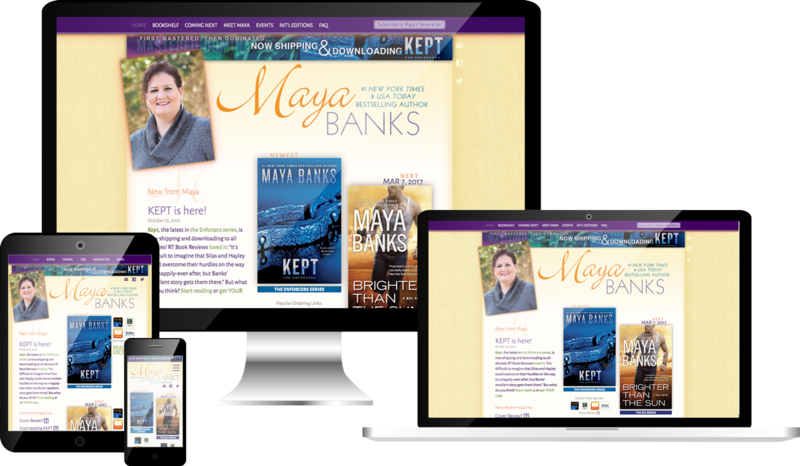 Because you are more than just your website — and so are we. 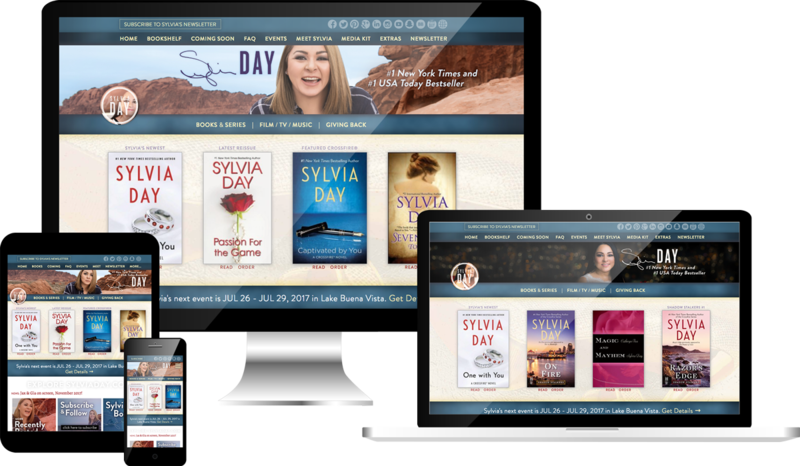 Dynamic features for commited fans and a global audience. 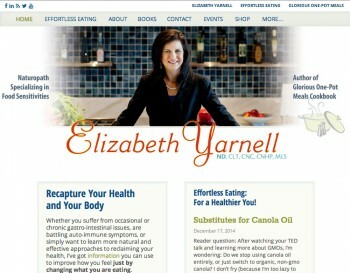 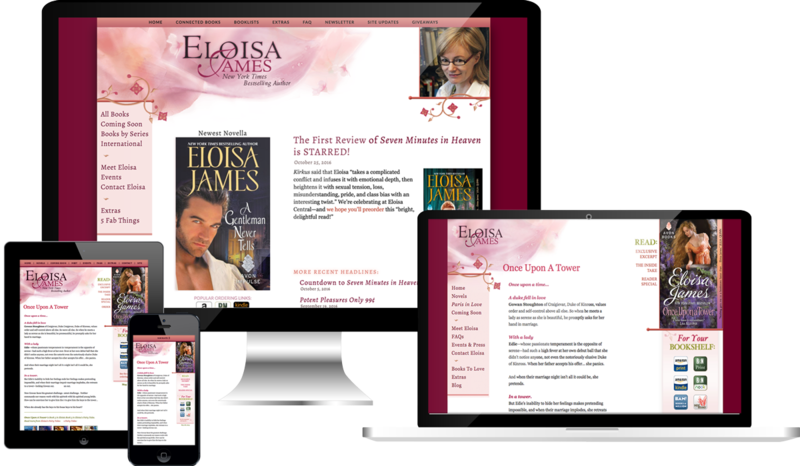 Superstar site with continually-evolving features, including international content. 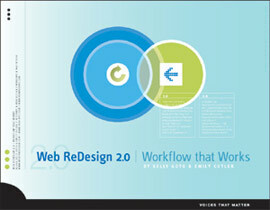 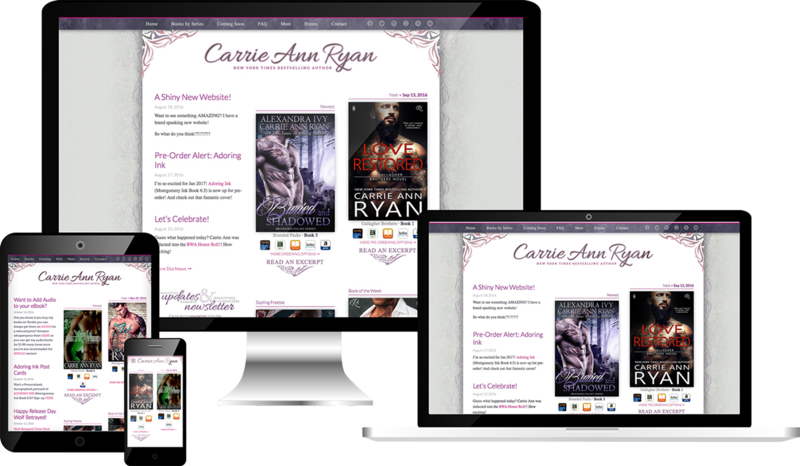 Fierce and feminine site design with elegant features. 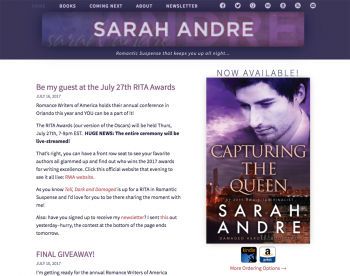 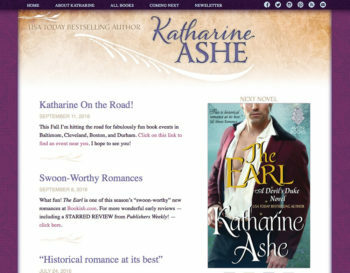 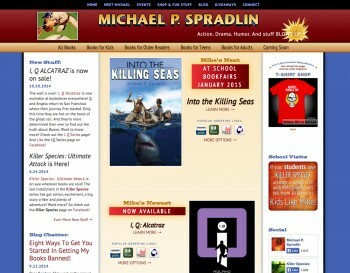 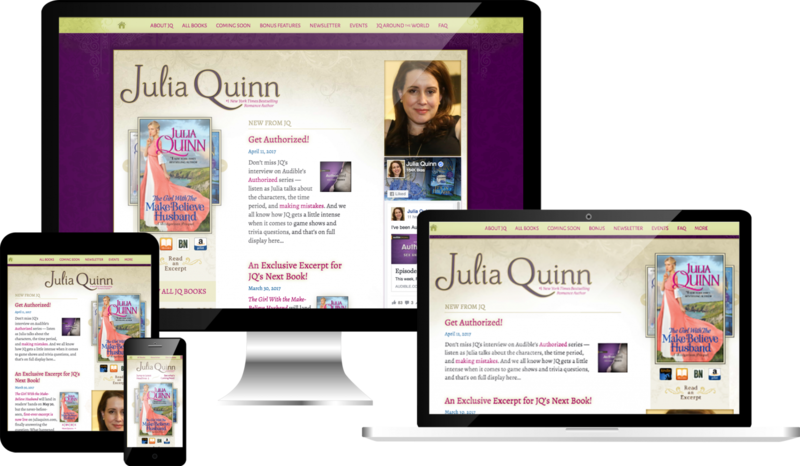 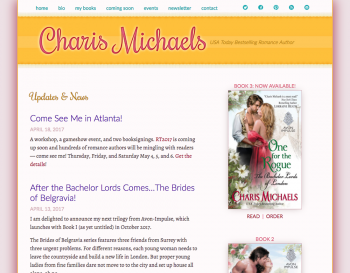 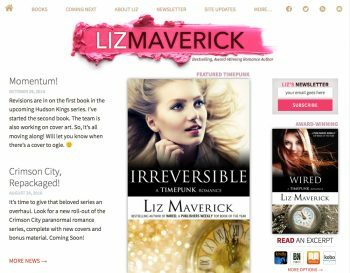 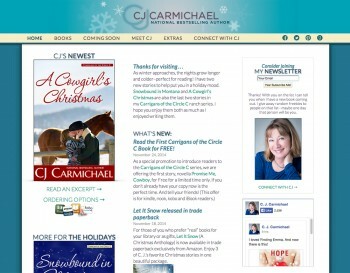 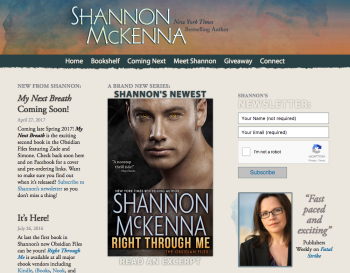 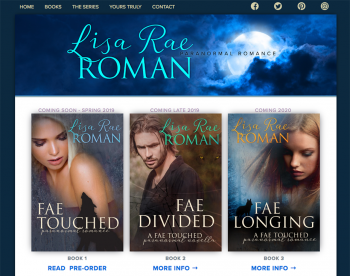 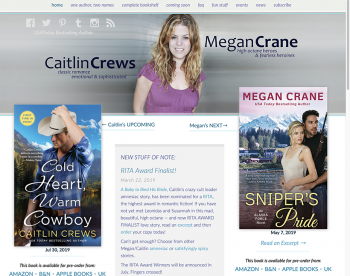 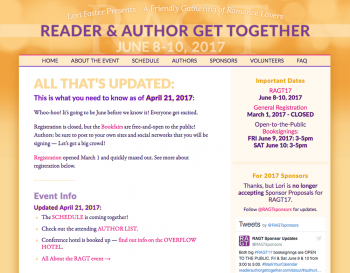 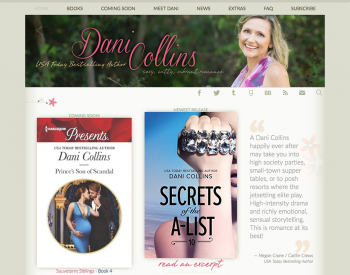 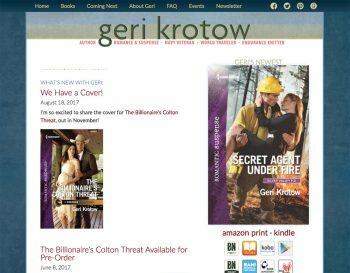 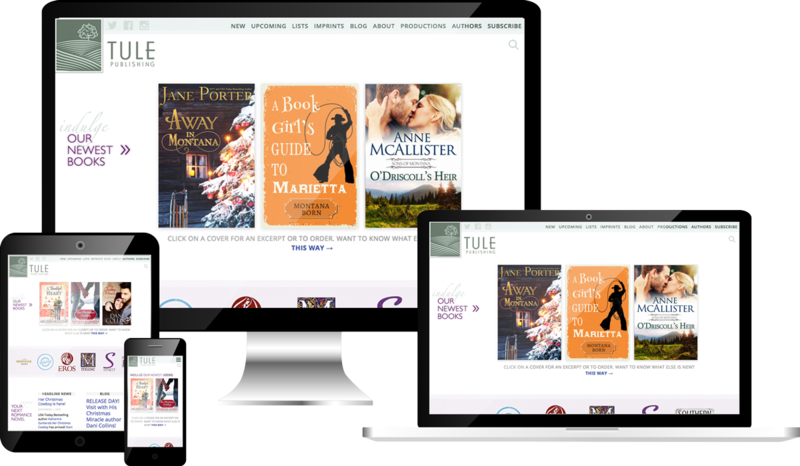 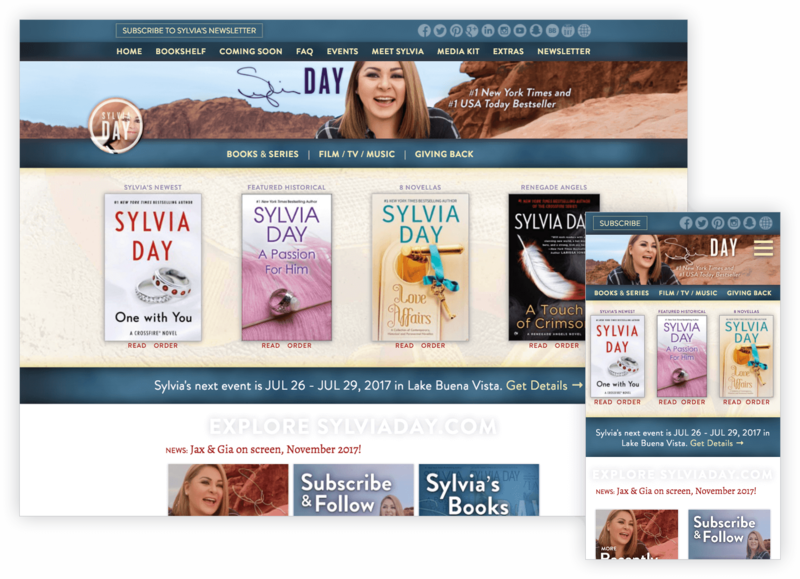 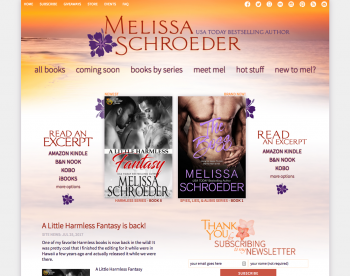 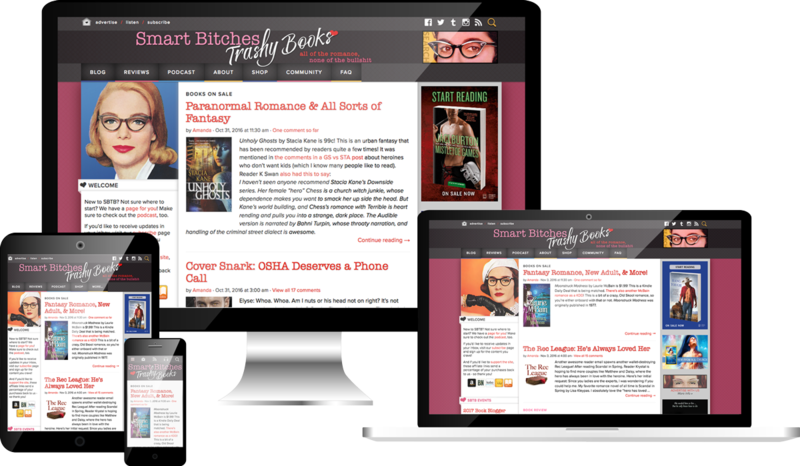 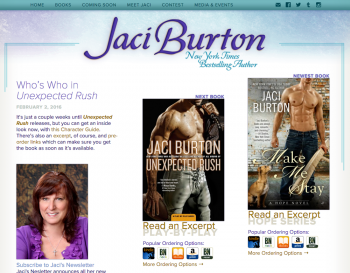 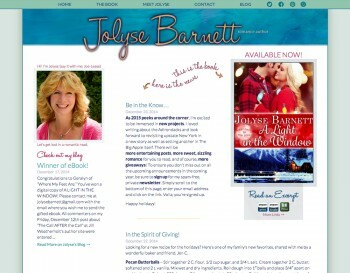 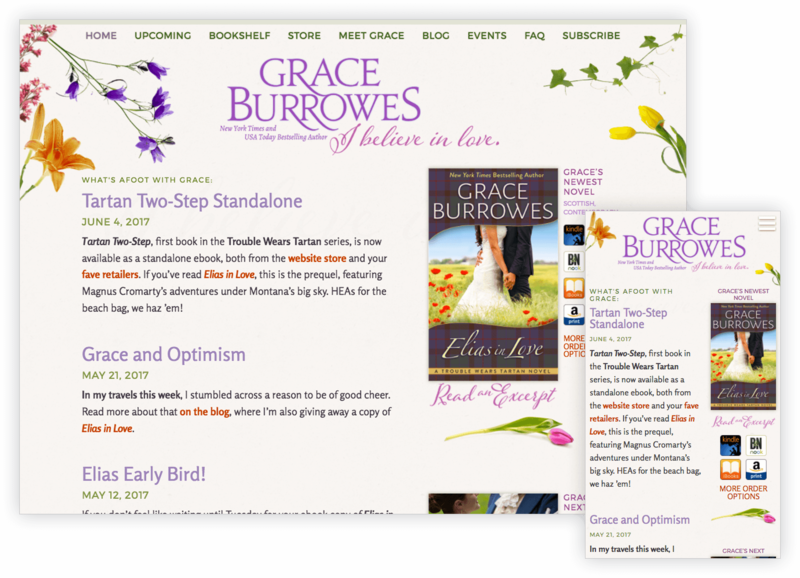 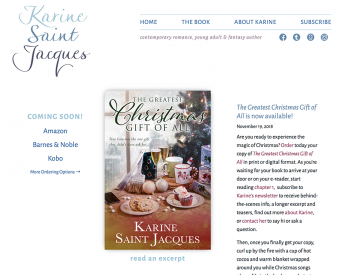 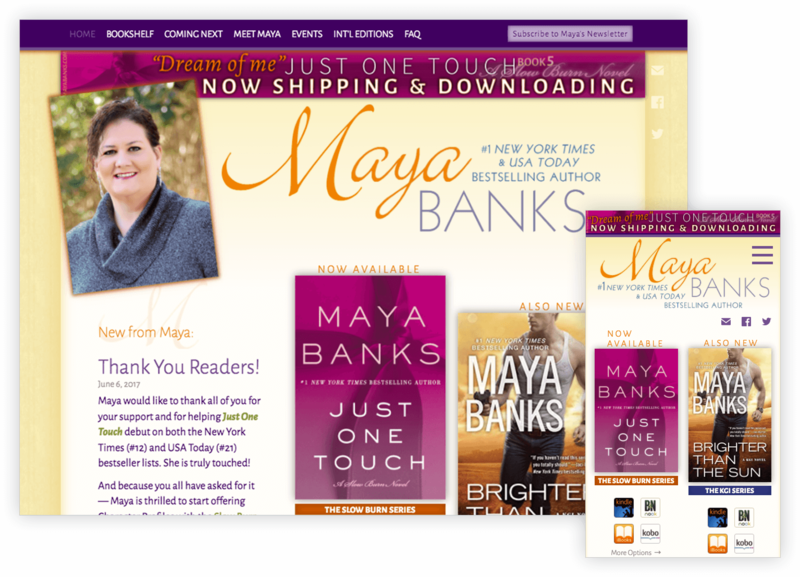 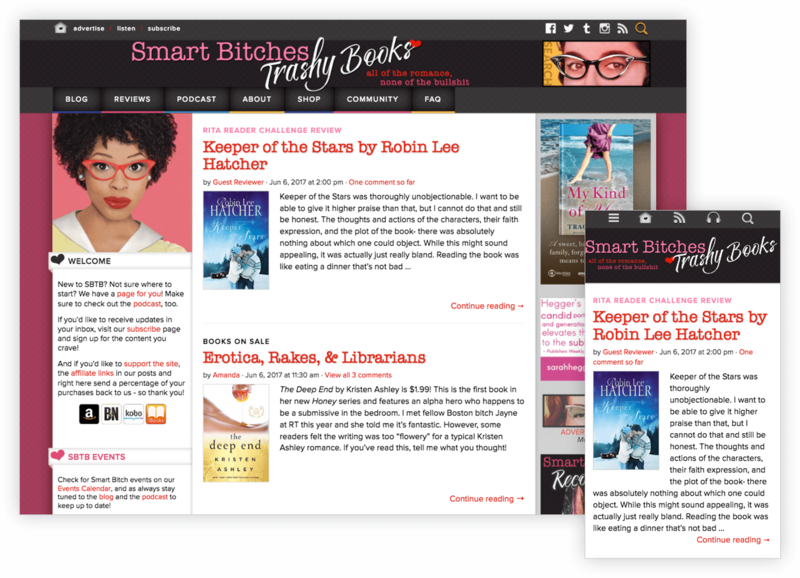 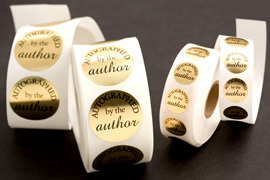 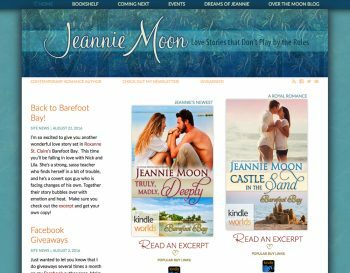 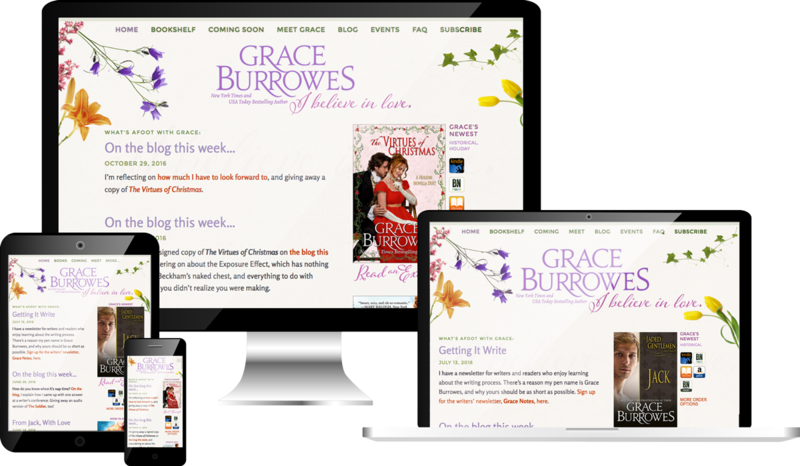 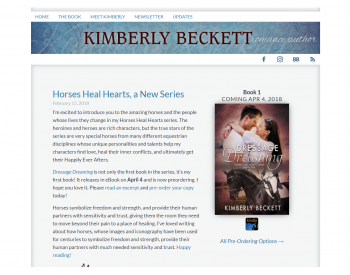 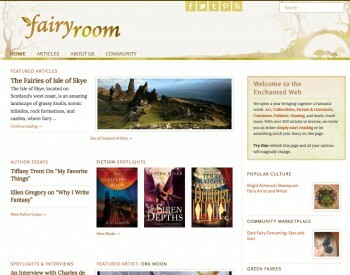 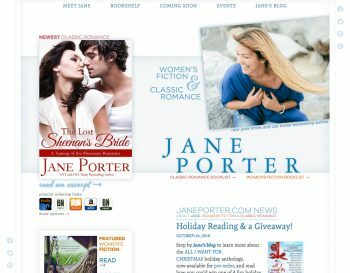 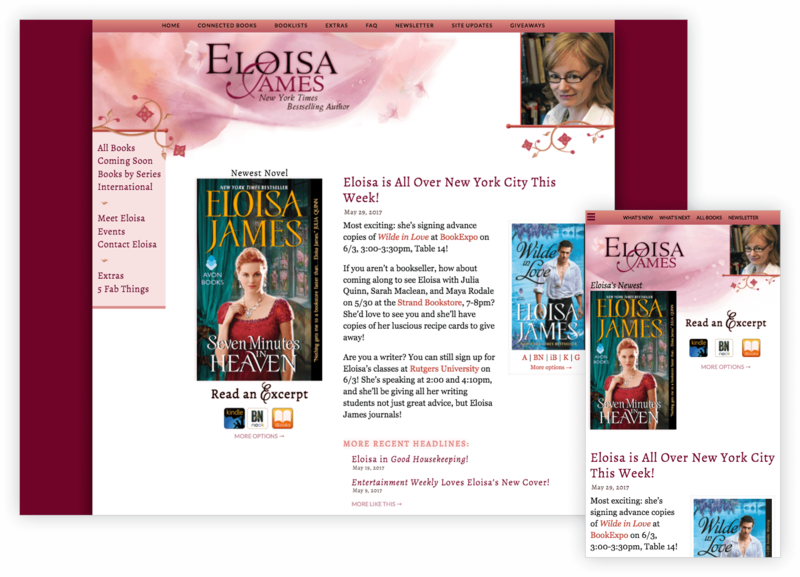 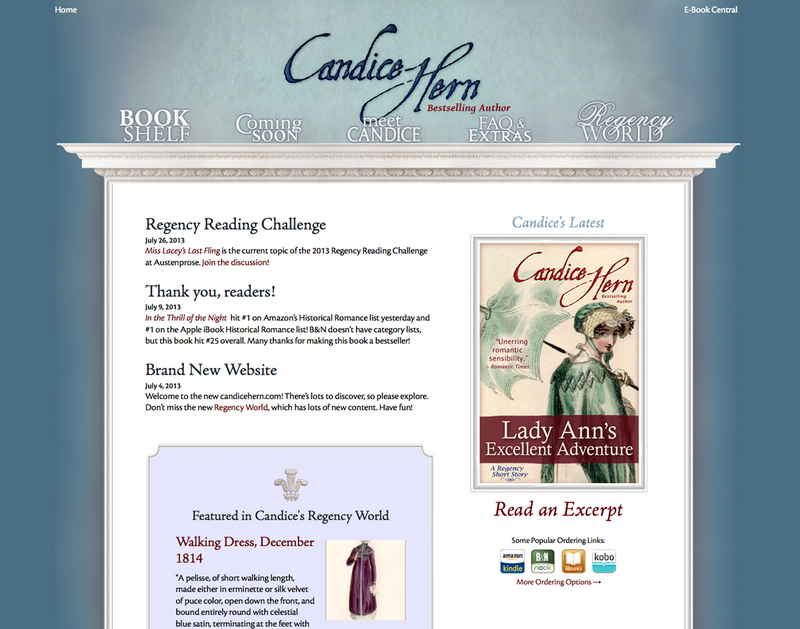 A romance publisher's site that grows with the company! 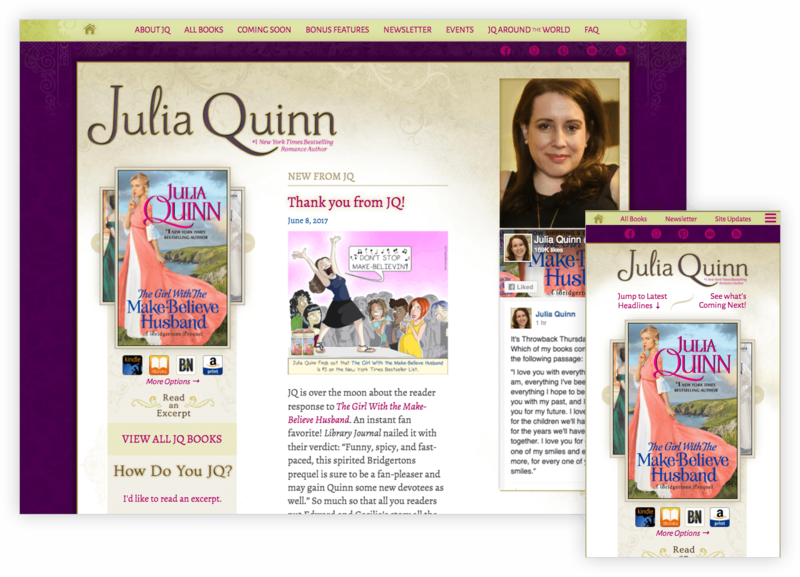 A book review with tons of fun features and a robust framework.